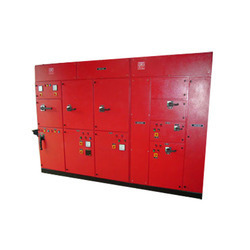 We are a manufacturer and supplier of fire control panel, fire panels, industrial fire control panels. We offer a wide range of fire control panels that provide security to our customers against fire and fault. These are manufactured using high quality raw material and are designed as per the international quality standards. Equipped with LED indication, these panels are compatible to all type of conventional smoke, heat, duct & beam detectors. These fire control panels are also available at market leading prices. We are engaged in manufacturing Fire Panel, which is fabricated in compliance with prevailing industrial standards. These fire control panels are capable of precise detection of fire through detection of heat and temperature and are widely used in various industries. 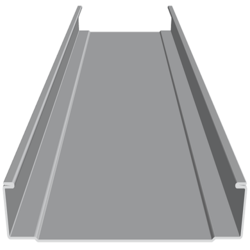 We are passionately involved in offering a large collection of Fabricated Beam. The offered products are quite sturdy, resistant to corrosion and have a long life. 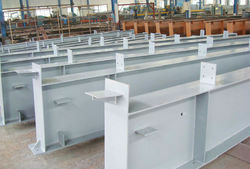 Further, the offered beam is available with us in different size and shapes to meet the client's requirements. Apart from this, we are offering these products at very affordable rates. By keeping track of latest market demand, we are passionately involved in offering a large collection of Pre Fabricated Beams. The offered products are quite sturdy, resistant to corrosion and have a long life. Further, the offered beam is available with us in different size and shapes to meet the client's requirements. Apart from this, we are offering these products at very affordable rates. Looking for Fire Control Panel ?